Police found Junior Seau's girlfriend bruised and crying when they arrived at the couple's Oceanside home on Oct. 17, according to a police report now made public. The woman told officers she was "scared to death" after Seau grabbed her by the arm and shoved her into a wall and dresser. A police photo showed the woman with a torn blouse, scrapes on her arm and back and a bumped head. 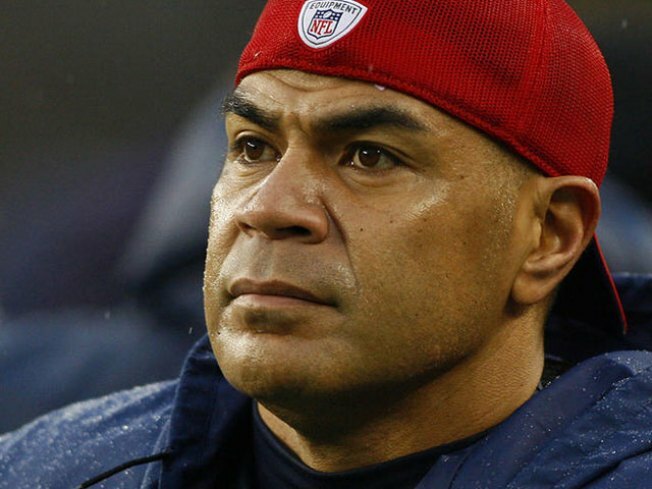 Seau was arrested on Oct. 18 on suspicion of assaulting the woman. After his release on $25,000 bail, he drove his SUV over a cliff in Carlsbad, sustaining minor injuries. He later said he fell asleep at the wheel. The district attorney declined to file charges against the former Pro Bowler. "As with every case we review, we have an ethical duty to file charges only when we believe we can prove them beyond a reasonable doubt," the district attorney's office said in a news release issued last Friday. If San Diego County District Attorney Bonnie Dumanis had decided to pursue felony charges, Seau could have faced as much as four years in prison if convicted. Seau was born in San Diego and was a linebacker for the Chargers from 1990 to 2002. He attended Oceanside High School before attending University of Southern California. 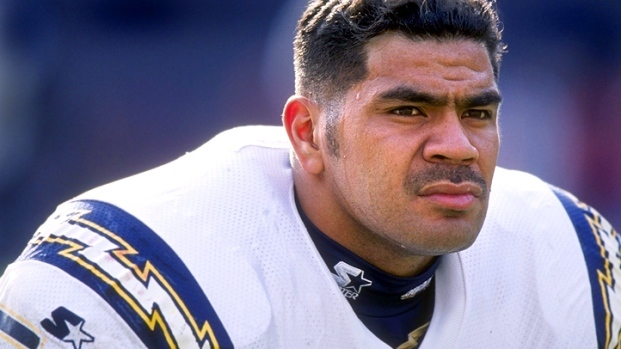 He owns two restaurants: Seau's the Restaurant in Mission Valley and Temecula.